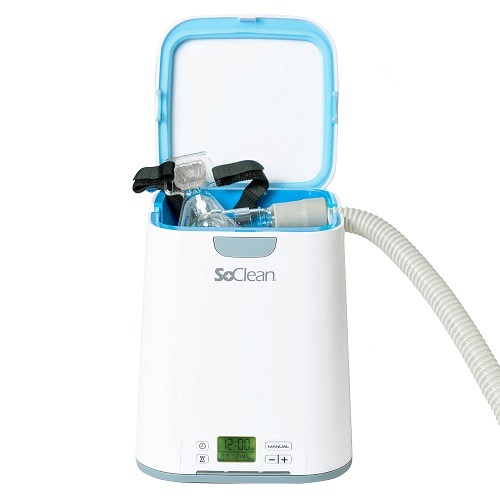 A faster, easier, more effective, fully automated way to clean your CPAP equipment. 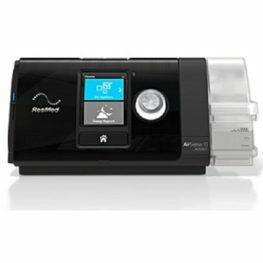 Powerful automated daily sanitiser for your CPAP equipment. 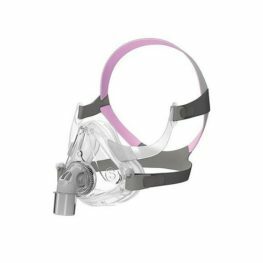 Destroys 99.9% of CPAP bacteria, viruses and mould- without chemicals or water. User interface, small footprint, and indicator lights. 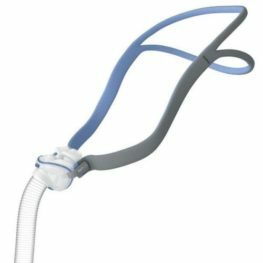 SoClean connects to your CPAP, Bi-PAP, VPAP, or BPAP. 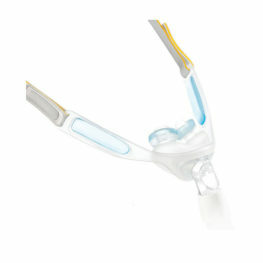 *Adaptors available separately for all major APAP/CPAP machine brands and models. Additional cost for adaptors. Be the first to review “So Clean CPAP Cleaner and Sanitiser” Click here to cancel reply.